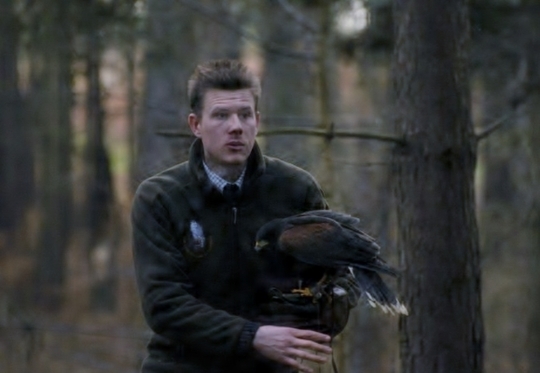 James started his career as a falconer over 17 years ago and created Fallowfields Falconry Centre just a few miles away from Millets Farm. Fallowfields falconry specialised in offering hands on experiences and displays for events, though it had long been their dream to open a centre to the public and hence when the opportunity to create Millets Farm Falconry centre was suggested they jumped at the chance. Chief hand stamper Maddie Channon ( James and Sharon’s daughter) aged 8 can be found wondering around at weekends stamping peoples hands and keeping the gift shop as messy as possible and helping to carry birds up and down the centre to the flying field. Luke Mammatt, Luke joined the team at the start of the summer 2014 having worked in various other falconry positions around the country from pest control on landfill sites in Scotland to one of the country’s largest bird of prey centers. Luke brings not only a vast amount of knowledge but a real honest love for working with birds of prey, always the first at work in the morning at last to go home in the evening, and proving very popular with visitors, Just read our trip advisor reviews! In addition to Luke we also have a fantastic team of regular volunteers who all dedicate varying amounts of their spare time to help out. Their time and effort is greatly appreciated.